Killing Joke’s gothic rock grew exponentially more sludgy and brutal with each passing album; by the mid 80s they were basically a metal band. Their development mirrored that of goth at large: a steady descent into the kind of macho, constipated heaviness that still characterises the genre today, at least in the eyes of outsiders. Still, their early records were terrific: particularly their third, Revelations, which they recorded with krautrock overlord Conny Plank. During the making of the album the band immersed themselves in the occult, succumbing to the paranoia that such an obsession inevitably yields, especially when paired with heavy drug use. In 1982, singer Jaz Coleman moved to Iceland, in order to survive the imminent apocalypse, with his bandmates following soon after. The apocalypse never came, and Killing Joke duly lost their mojo. 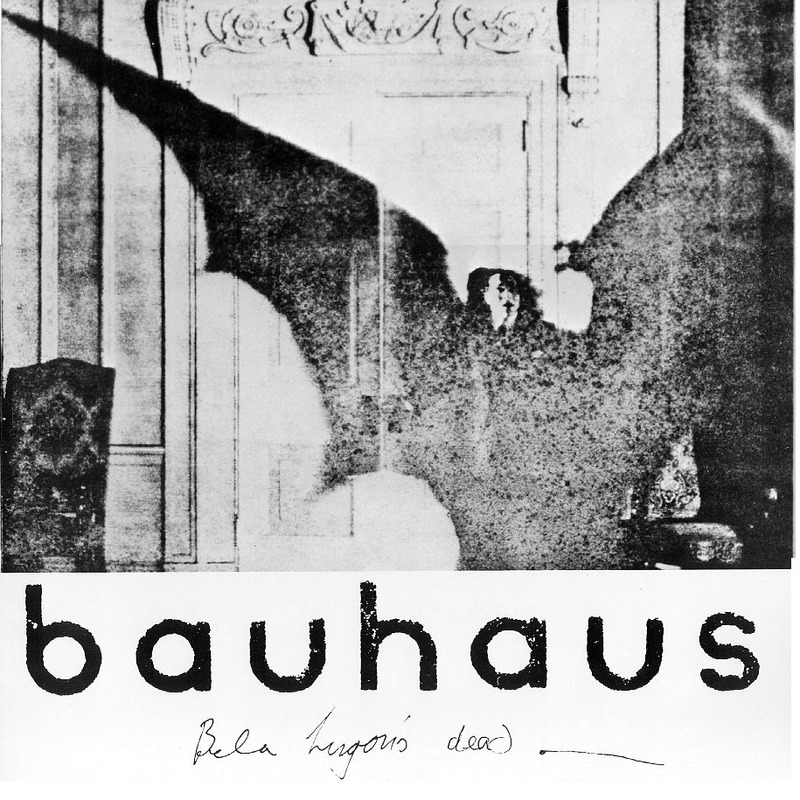 Bauhaus kind of invented Goth. Kind of. Kind of. But they are probably the best.